Indicated for the protection of the inferior parts (internal and external) of vehicles, such as chassis, fenders, against the damage from rain, corrosive sea air, stone and dirt impact. It is also indicated for reducing the effects of vibrations, providing additional protection to doors, trunk, floor, hood and other parts against noise and corrosion. • Apply with spatula or brush. 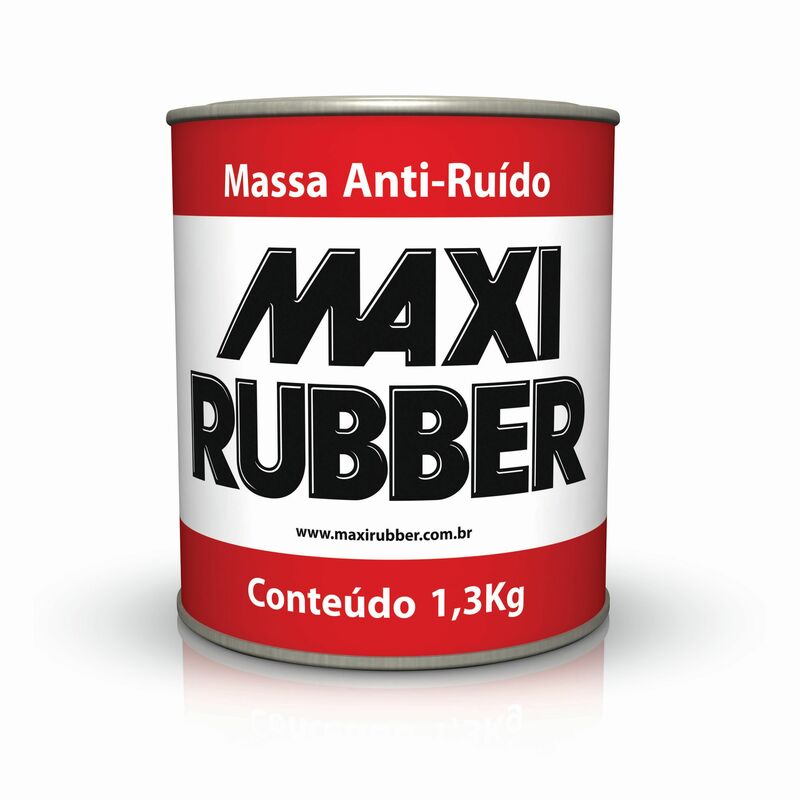 • Prepare the surface and apply the Wash Primer Maxi Rubber for a good adhesion in non-ferrous metals and a better anti-corrosive protection for ferrous metals.